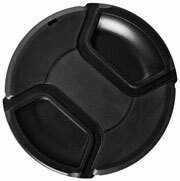 Protect perhaps the most important and expensive part of your camera outfit with the durable Bower 58mm Pro Series II Snap-on Lens Cap. It protects the glass element of the lens when not in use from dust, smudges, scratches and more. 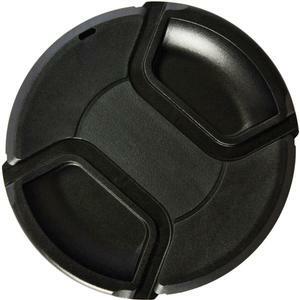 This cap is designed for lenses with a 58mm diameter filter size.